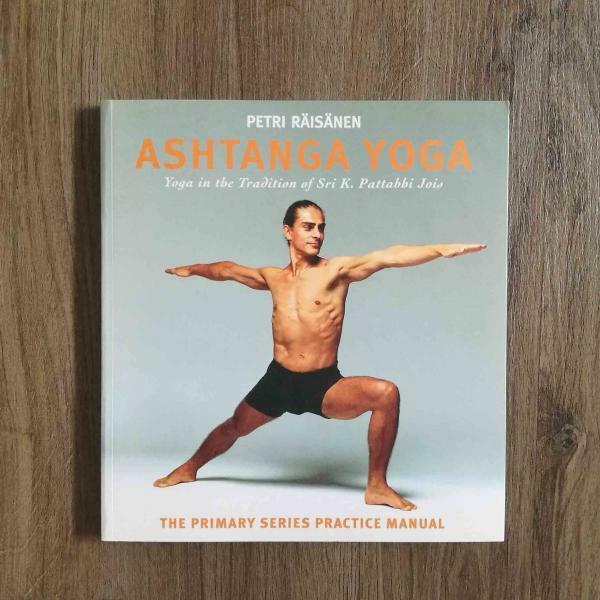 New in paperback, Petri Raisanen, one of the world’s most popular yoga teachers offers the complete guide to the yoga poses (asana), breathing techniques and philosophy of Ashtanga yoga. 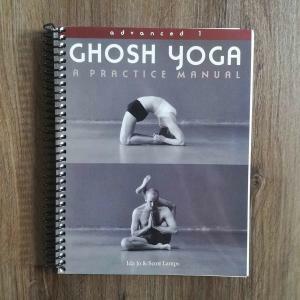 The most physical and dynamic form of yoga, Ashtanga combines an impressive sequence of yoga poses with special breathing techniques to heat the body internally and allow safe stretching of the muscles. Ashtanga’s enthusiasts point to the powerful impact of the practice on their overall health and well-being: regular practice tones and strengthens the muscles cleanses the body of toxins, calms the mind and increases concentration. 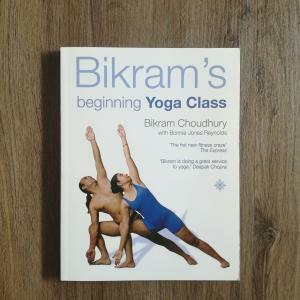 Each of the yoga poses in the Primary Series is presented both separately and as part of complete practice. The reader will gain a deep knowledge of the multidimensional philosophy of Ashtanga yoga and how it relates to everyday life. 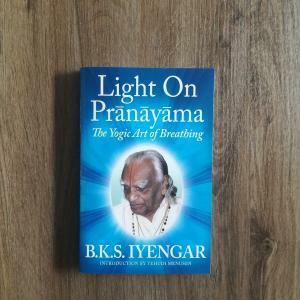 This is a clearly and simply written guide, packed full of knowledge and insight, that will delight beginners, advanced students and yoga teachers alike.